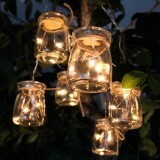 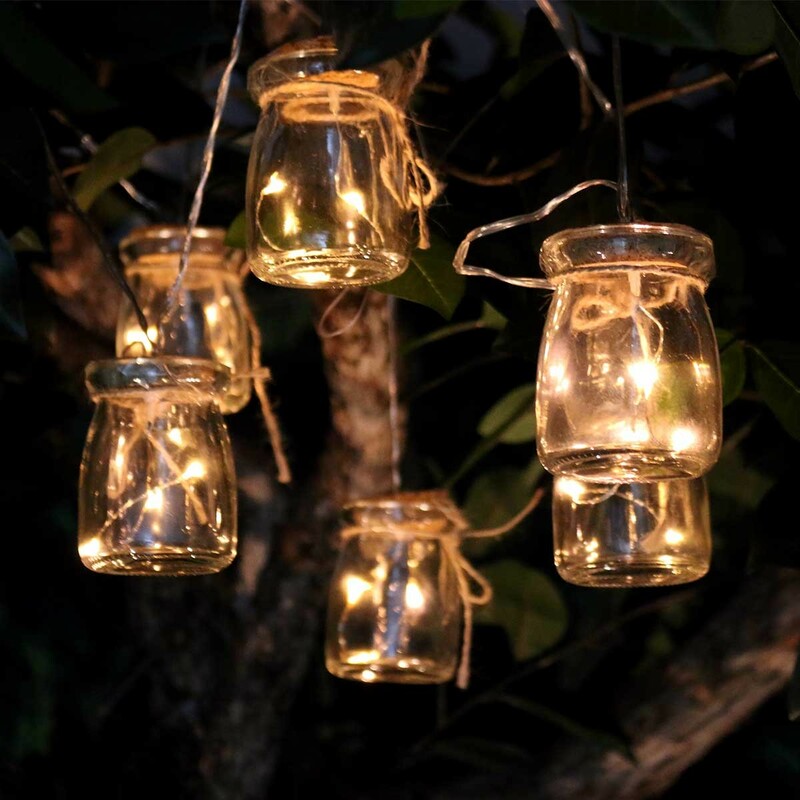 Fill the night with the warm glow of these jar string lights. Set the right mood in any room or brighten up your outdoor space. 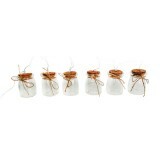 Includes 6 hour battery timer for hassle free operation.